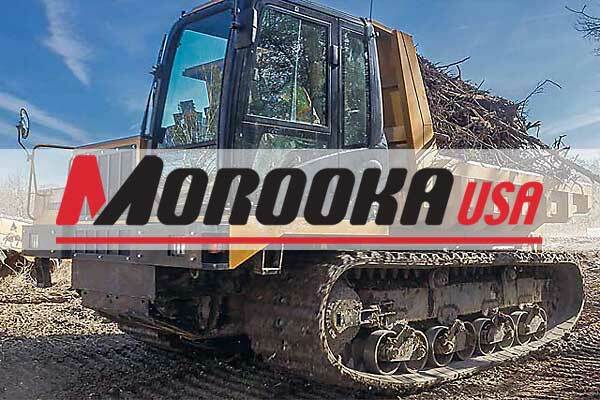 The Morooka MST300VD and MST300VDR offer top of the line performance in the smallest possible package to get the job done in tight spaces. Unparalleled maneuverability is enhanced even more in the MST300VDR model equipped with a rotating bed that swivels up to 180 degrees. Length of Dump Bed 4' 10" / 6' 5"
Width of Dump Bed 4' 7"
Machine Weight 4,850 lbs. / 5,291 lbs. Fuel Cap. (gal.) 13.7 gal.